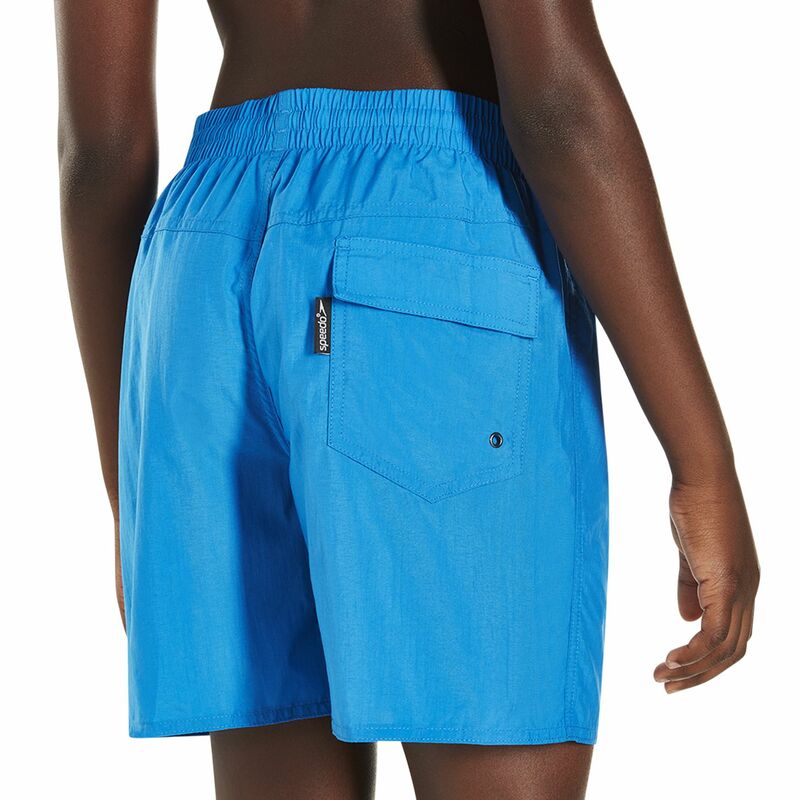 Made from a soft-to-touch, lightweight and quick-drying material, the Speedo Solid Leisure 15 inch boys watershorts ensure enhanced comfort when having fun in the pool or at the beach. They provide greater coverage thanks to a leg length of 15" (38cm) and to prevent waterlogging or filling with sand, there is a clever pocket drainage system. These sporty watershorts guarantee freedom of movement in and out of the water and for a secure, adaptive fit, they have an elasticated drawstring waist. In addition, a water repellent finish reduces water absorption to minimum. for submitting product information about Speedo Solid Leisure 15 Inch Boys Watershorts We aim to answer all questions within 2-3 days. 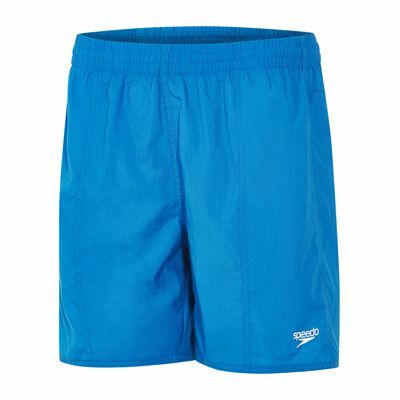 for submitting product information about Speedo Solid Leisure 15 Inch Boys Watershorts. We aim to answer all questions within 2-3 days. If you provided your name and email address, we will email you as soon as the answer is published. 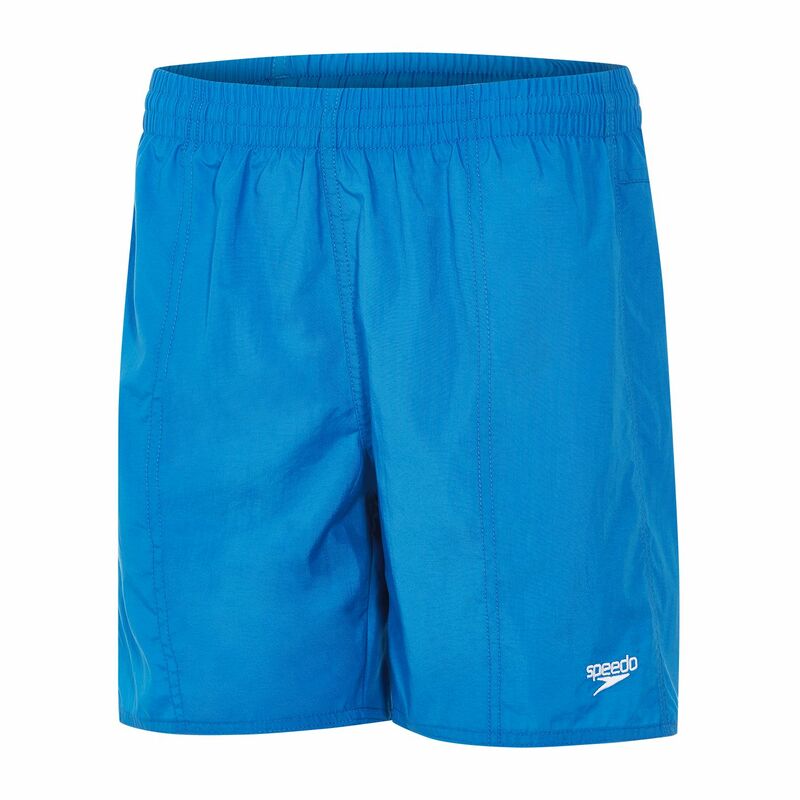 for submitting product review about Speedo Solid Leisure 15 Inch Boys Watershorts.